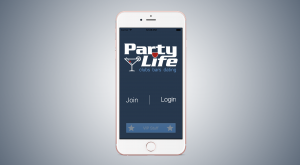 PartyLife - Android & iOS Apps | Dhrubok Infotech Services Ltd.
Partylife is a social dating platform for party/club lovers. Users can search from various venues and events, checking into venues for points and avail special offers/coupons from venues using the app. Users can communicate via messaging within the app.